2 days! Continue the countdown until the premiere of Star Wars: The Force Awakens with us by playing Angry Birds Star Wars on Bluestacks 3.0! 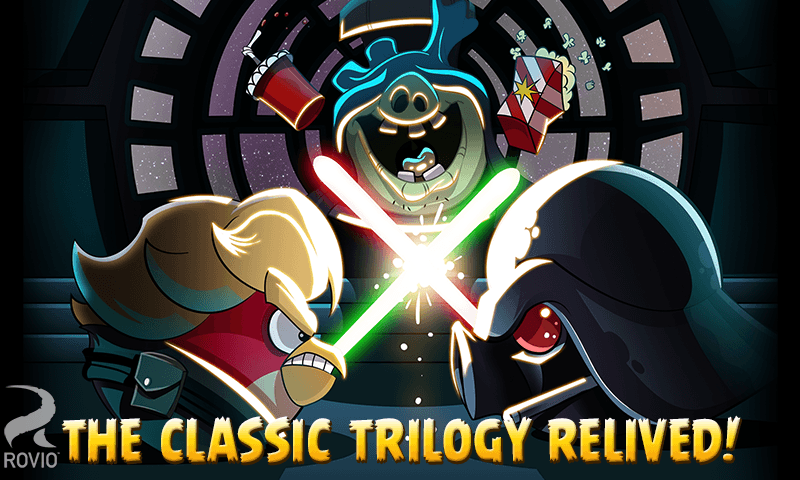 This is our favorite classic mobile game with a Star Wars twist! The Angry Birds in this game are the Rebels and the Pigtroopers pose as the evil Empire. The Rebel spies discover the Pig Star, the Empire’s ultimate weapon and plans to steal it. The more you play the more you get. Level up your birds to improve their skills. You can also unlock hidden goodies as you play through over 250 levels. 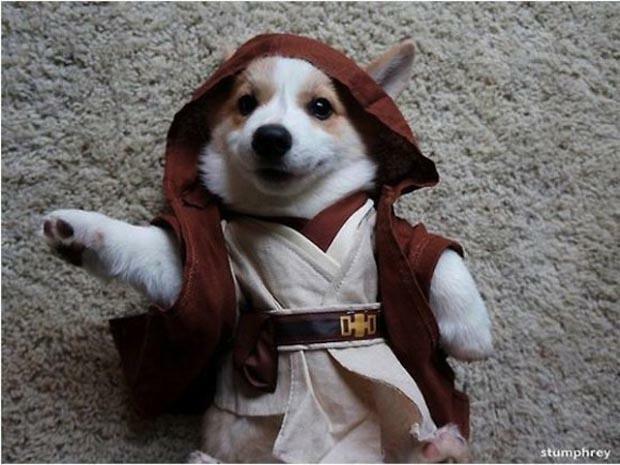 The path the Jedi must go on is a long one. Help the Rebels restore freedom in the galaxy! Plot twist! 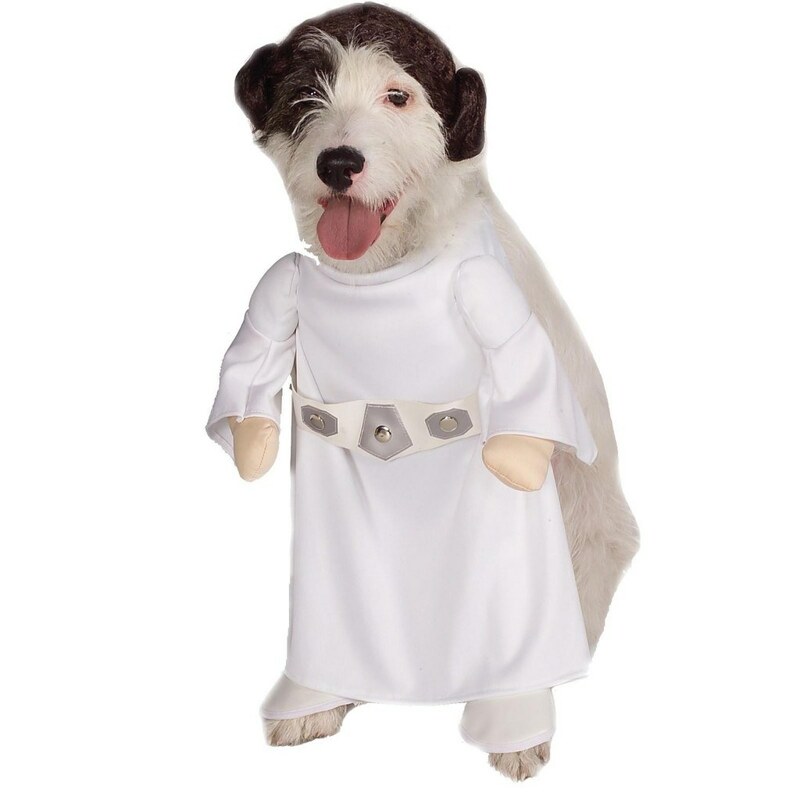 We know you have seen tons of great Cosplay and amazing homemade costumes, but how often do you see a Star Wars pet costume?? I know it’s super annoying to be one of those pet owners who dress up their animals in ridiculous costumes and outfits, but seriously how cute are Princess Leia and the little Jedi? Hey, if the Angry Birds can play dress up for a bit, our pets can too.